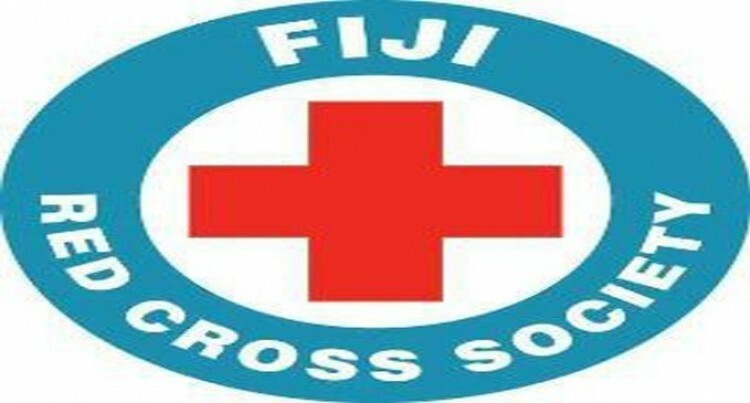 The Fiji Red Cross Society has so far helped 2000 households which involves 9000 people. This was revealed at a press conference at its headquarters in Suva. Society Director-General Filipe Nainoca said they were currently responding to the disaster through all their branches in the Western Division and Labasa. “Our focus has been the people who were affected badly by the flood. We have been distributing hygiene and dignity kits to the families,” Mr Nainoca said. “We also have distributed water containers to families who faced water issues. Society Operations Manager Eseroma Ledua said there were 13 branches that were responding to the recent floods by Tropical Cyclone Josie and TC Keni. “There were many families that were affected during the TC Josie and again during TC Keni,” Mr Ledua said. “We are also giving out blankets and purification tablets to families who need them. “Our team for Kadavu left on Thursday and we have a container full of distribution stocks for the island which will be done tomorrow (Today).